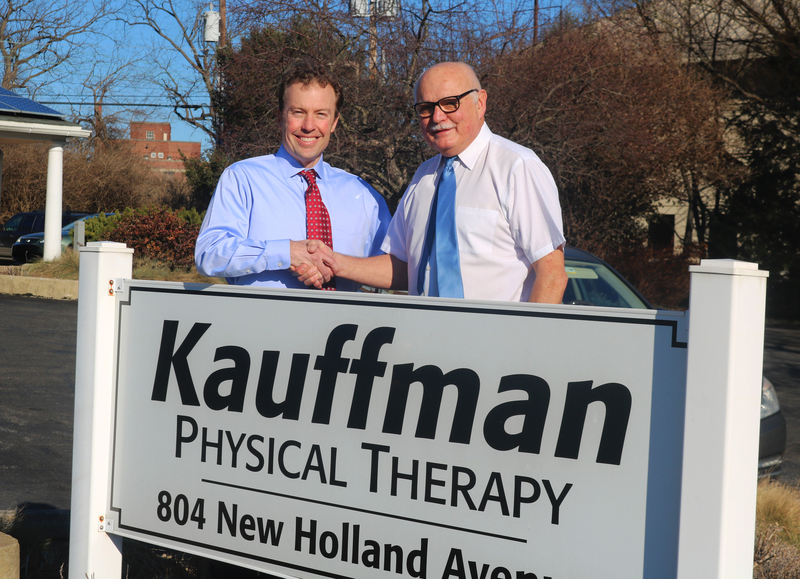 LANCASTER, Pa. (January 26th) – HARTZ Physical Therapy (HPT) has announced that it will open a 4th clinic location through the acquisition of a local independent physical therapy clinic, Kauffman Physical Therapy (KPT) located at 804 New Holland Ave, Lancaster. This represents a refreshing move by two of the few remaining local physical therapy clinics who have maintained their independence from larger hospital-based and physician-owned clinics. Despite intense competition in the Lancaster physical therapy market, both HPT and KPT have maintained their market share by offering not only outstanding patient outcomes but also a continued commitment to customer service. The clinic formerly known at Kauffman Physical Therapy, located at 804 New Holland Ave, Lancaster, will open February 5th as HARTZ Physical Therapy. HARTZ Physical Therapy has been acknowledged for its incomparable excellence in quality and personal patient care since 2000. HARTZ has been the recipient of Lancaster Newspapers Readers’ Choice Awards for physical rehabilitation 15 years in a row.